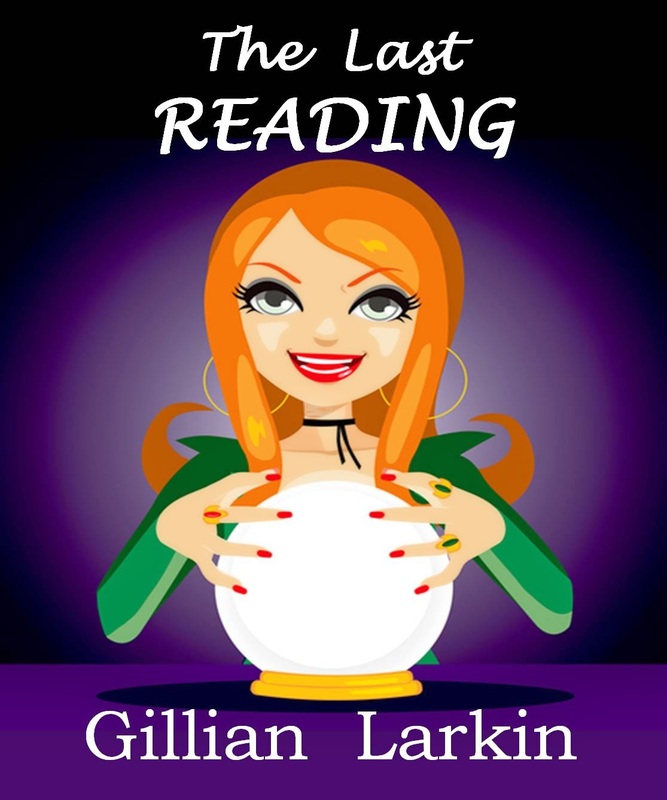 My new book is now published and it's free with many ebook retailers! I shall put the links below. I really like the book cover, it shows what Grace and Pearl look like. Pearl's expression is wonderful, as if she's just about to chip in with one of her 'helpful' comments. The wonderful cover was designed by www.coverkicks.com. I've already ordered my next cover. At the request of many readers this latest book is longer, about twice the length of 'The Last Reading'. If you sign up to my newsletter (to the right of this page) as a thank you, I will send you a free pdf copy of the previous book in this series. 'A Different Shade Of Death', it's a novella. I've made a good start on the next story for Grace. Thank you to all my subscribers and everyone who's taken time to post a review. At this time of the year I'd like to wish you a very Happy Christmas and a wonderful New Year. 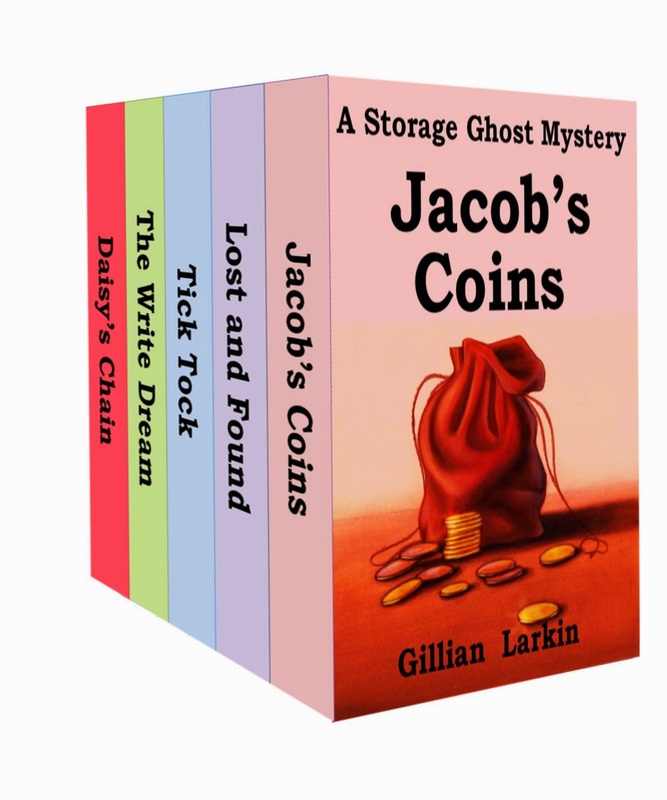 My new Storage Ghost Murder Mystery will be published soon! It's the longest book so far in this series and is about twice the length of 'The Last Reading'. 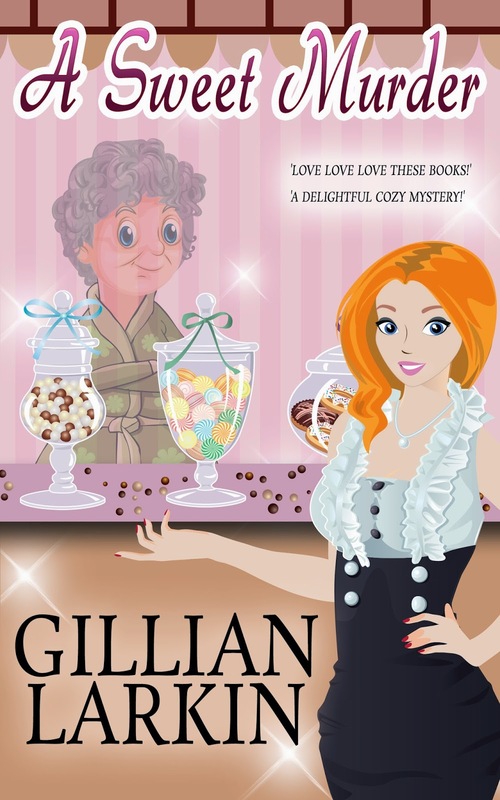 I've hired a cover designer who has created some wonderful 'cozy' mystery covers for other writers. She's presently searching for the right images for Grace and Pearl, I think they would look great together on the book cover. I can't wait to see what she finds. 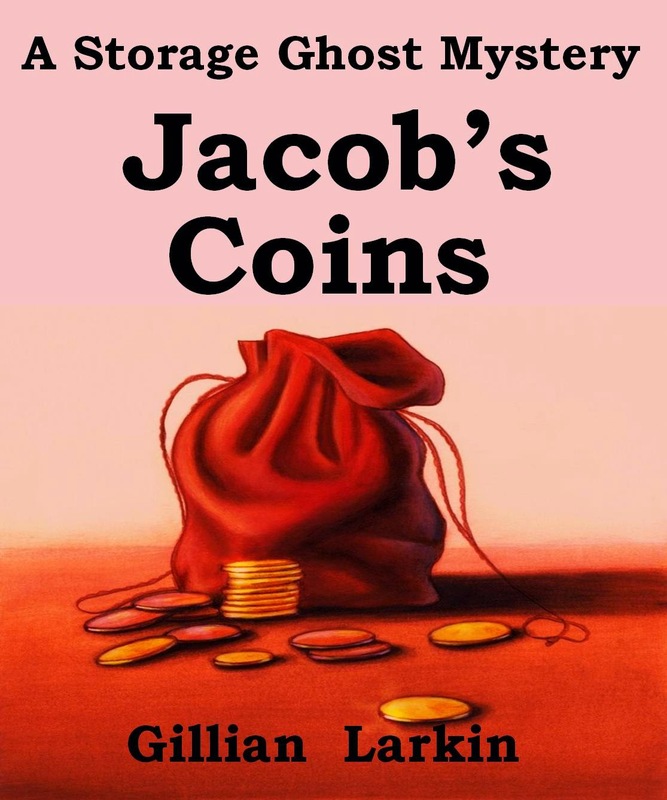 When the book is ready I'm going to publish it at no cost on Smashwords, Google Books etc. It takes a bit longer for it to be free on Amazon. I will let you know when it is available. I've recently subscribed to author websites so I can see how they run their businesses. No, I'm not nosy - just curious. I like it when I get a free book in exchange for my email and I thought I should do the same for my lovely subscribers. 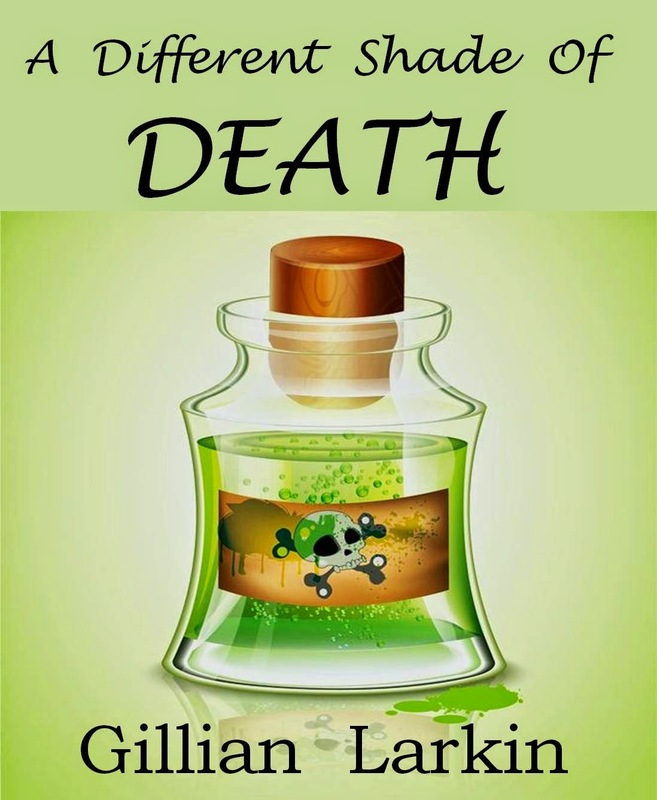 The book I'd like to give out is 'A Different Shade Of Death' which is a novella in the Storage Ghost Murder series. Unfortunately, I'm locked into an Amazon agreement with this book until 20th December which means I can't give it out until then. So, if you have already subscribed you will be receiving a complimentary PDF of the book. Of course, any new subscribers will receive it after the 20th December too. I was also thinking that any subsequent books I release should be priced at a lower cost for a week or two so that my subscribers and readers of my blog can get it at a good price. I like getting a bargain and I'm sure you do too. I shall keep you updated. 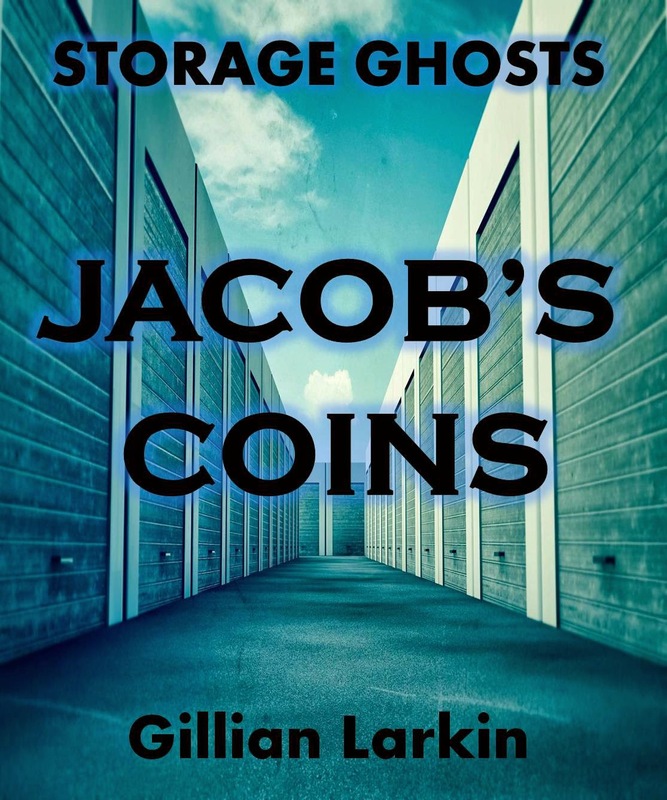 I've been really busy with my writing recently, especially with the storage ghosts stories. I must say thank you to all the people who've posted great reviews about these stories. It's always a worry for me to release new stories and seeing what people think! 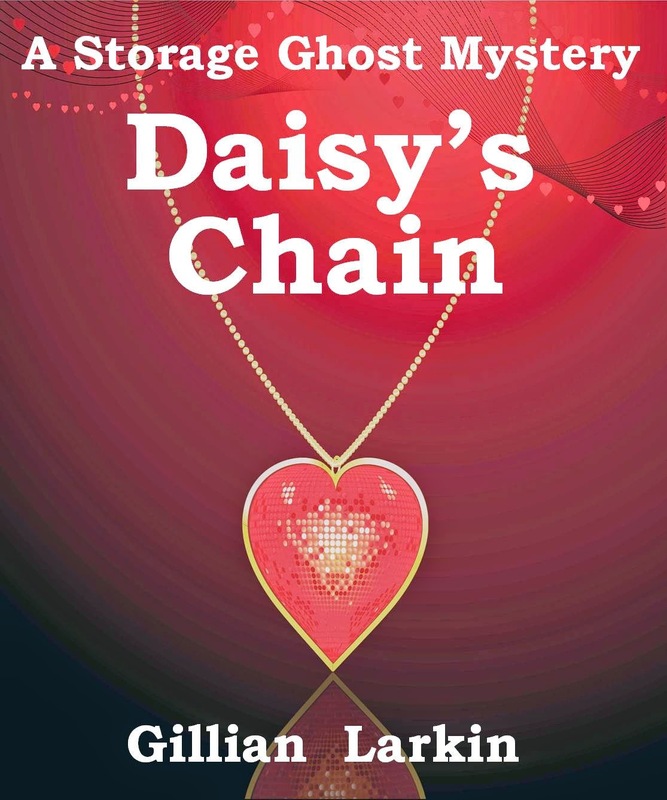 The 5th story for the Storage Ghosts Mystery is 'Daisy's Chain'. 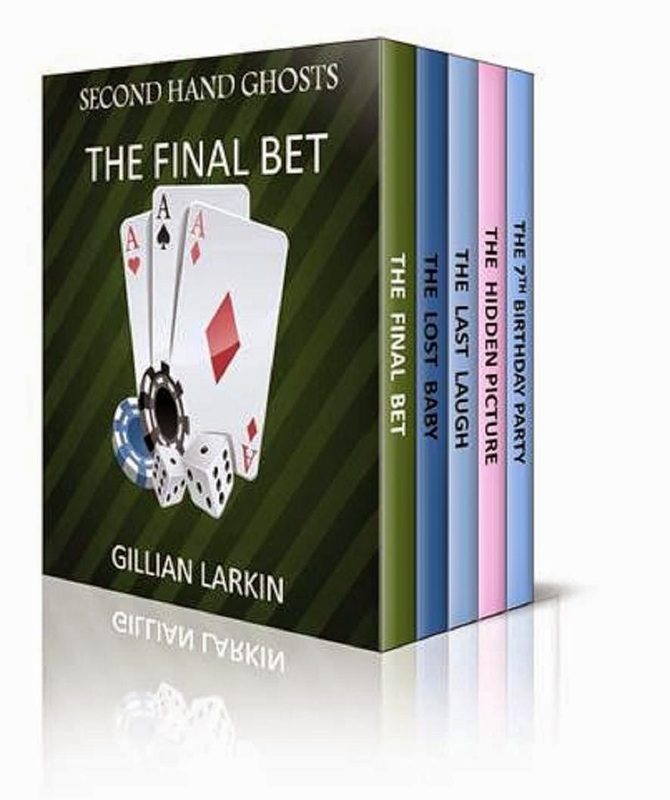 I've also put together a box set of the stories at a price of $3.99 which is a good saving (about 50%) over buying the books individually. I've now got a sign up option on this site - to the right. If you want to hear about my new releases please feel free to sign up. I've been busy writing more storage ghost stories. The first one is now free on Amazon, as well as Google, itunes, Smashwords and Kobo. I'm a big fan of storage auction programmes and I love seeing what items the bidders find. I must annoy my family though because I'm constantly asking, "Who would put that in storage? How could they forget about it? I wonder who it belonged to?" I thought there must be so many stories about the items found and then I imagined what would happen if there was a ghost attached to an item, and what if the ghost needed some sort of help. I knew I needed to write some stories about these forgotten goods. I've finally written the first book, it's free on Smashwords. I'll try to get it free on Amazon but it does take a while for this to happen. I've just finished book 2 and will publish that in a few days. I really enjoyed writing these and I've got more planned. This means that I have to watch more of these TV shows - for research of course. I haven't published any work for a while as I've been concentrating on children's publishing. I've finally got the stories written under that genre that I wanted to. I have a new series coming soon under the paranormal genre, the first book is almost ready to be published. It's an idea that I had months ago and the idea kept playing around in my mind until I finally sat down and drafted out the story. In the meantime I have put together a box set for my Second Hand Ghost stories - there are 5 all together. A kind friend on Facebook made the cover image for me. Buying the box set is cheaper than buying the individual books. I'm all for saving money - then there's more money for chocolate!